The frequency of non-residential fires has steadily increased over the last 10 years, resulting in 80 civilian deaths and over $3 billion dollars in direct property damage per year (NFPA). Factor in the monetary loss from business interruption and the impact is staggering. The risks of injury and financial impact underline the importance of not taking shortcuts when it comes to material storage, fire system inspection and maintenance, and emergency action plan education. 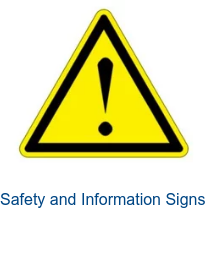 At a minimum, protect your facility and personnel by following these recommendations. Spread the word about fire prevention to stop fires from doing the same. Combustible scrap, debris, and waste materials should be promptly cleaned up, deposited in area containers, and relocated to a trash storage area until they can be removed. Flammable liquids should be stored in accordance with their Safety Data Sheet (e.g. flammable liquid storage cabinet, bulk storage area with proper hazard controls, etc.). Compressed gas cylinders should be stored in areas protected from heat sources, flames, sparks, and electric currents. Never store cylinders under stairways, in basements, in closets, or within 10 feet of an exit door. Be sure to post “no smoking” signs within the vicinity of flammable liquids and compressed gas cylinders storage areas. Safety cans should be used for dispensing flammable or combustible liquids. 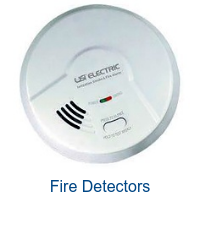 Fire alarms and fire suppression systems are the first line of defense in preventing fires. Make sure these devices are maintained and tested in accordance with manufacturer recommendations and the legal limits of the local, provincial, or state jurisdictions. Sprinkler heads and fire system operation points should be unobstructed and free of all dirt and debris that could prevent proper operation. Appropriate clearances must be maintained below and around all sprinkler heads — a minimum 18-inch clearance is the recommendation. Often overlooked, all exterior fire connections where fire response personnel may hook into must be free of obstruction or overgrown vegetation. Extinguishers must remain free of obstruction as well, including the travel path to the equipment. The extinguisher is not damaged or dented. The pressure gauge shows that the extinguisher is charged to an acceptable level. The extinguisher hose is intact if designed as such. An inspection tag is attached to the extinguisher. The extinguisher’s annual maintenance check has not lapsed. Access to the extinguisher is not obstructed. 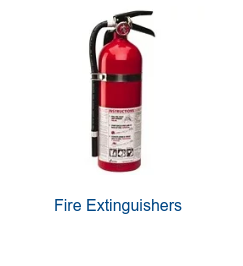 The correct extinguishers must be available for the anticipated fire type it may need to be used for. Use the graphic below to identify the five types of fire determined by the materials or fuel being burned. Extinguishers are labeled to indicate which type of fire they are effective at controlling. 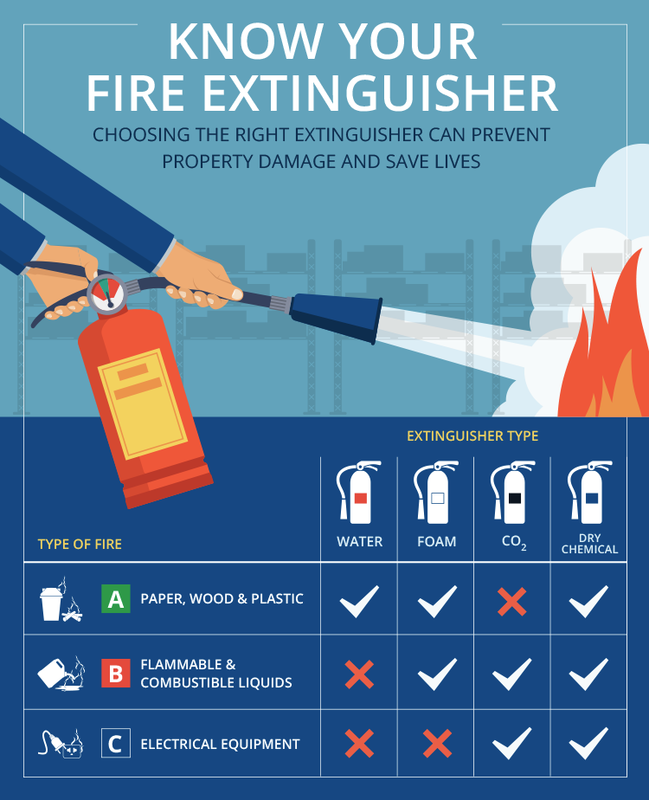 To choose the right type of fire extinguisher, you must know what type of fire you are attempting to control. If you’re not sure, your best course of action is to leave the area and activate the fire alarm. The NFPA has divided fires into five types, determined by the materials or fuel being burned. Location-specific emergency action plans (EAP) should incorporate all measures to be taken in emergency situations, including fire. Those measures should be communicated to all employees or persons who regularly occupy the building. Consider developing an EAP that is consistent with your corporate safety expectations that can be used at all company locations. An EAP should take into consideration all possible emergency events that could affect the facility, including weather related events like hurricanes, severe winter storms, flooding, fires, and other disasters. EAP templates should be developed in collaboration with multiple company leaders and key support groups to bring together comprehensive guidance for use in emergency planning. 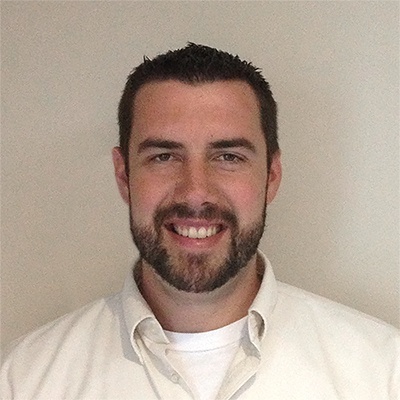 To get all locations onboarded, set a date for implementation at each location. Have the plan adequately communicated to all employees at that location. While October is recognized in the United States as Fire Prevention Month, being aware of fire safety and prevention is an important initiative every month of the year. By following these precautionary measures, you can ensure that your facilities – and people – are better protected. By spreading the word about fire prevention, we can stop fires from doing the same.